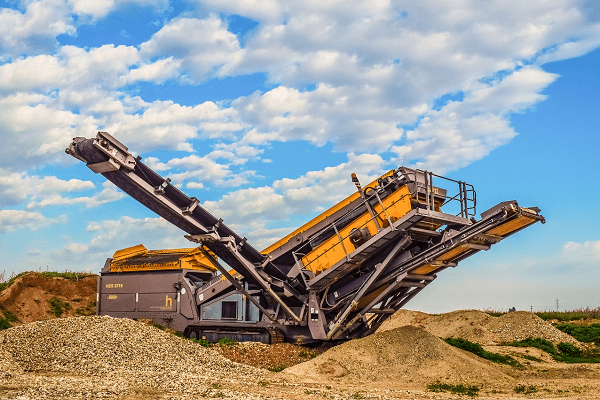 Do you need to buy industrial equipment? 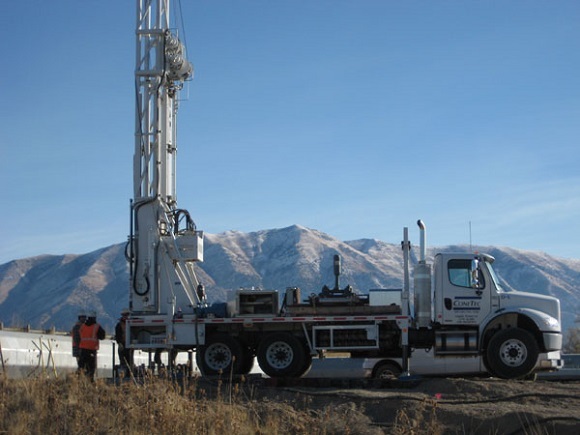 Online auctions offer a public market place where you can buy useful items, such as a drill rig, for an affordable price. Whether you are starting up a new company or you need to buy more equipment for a well-established enterprise, you can find great bargains online. 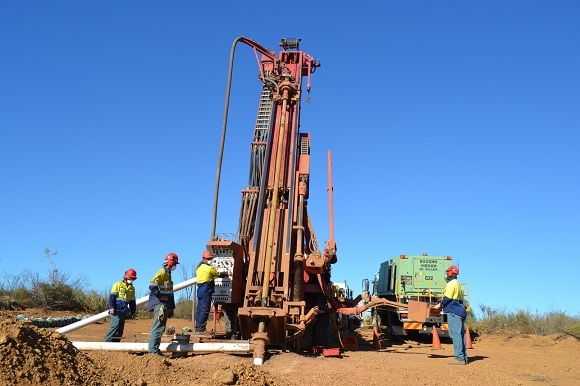 If you are buying new equipment, borehole drilling prices can be expensive so an online auction offers a feasible alternative. Buying useful equipment at a low cost can increase the productivity of your business while keeping the financial outlay low. Whether you are buying rock drilling equipment or core drilling machines, you can browse Truck and Trailer to find fantastic deals. 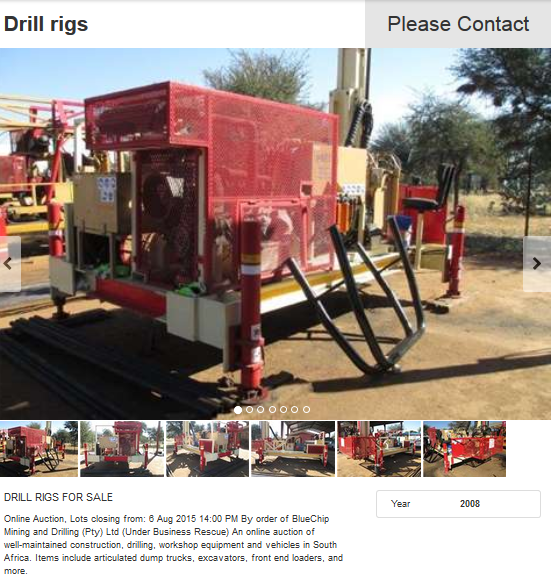 GoIndustry Dovebid SA (Pty) Ltd provides an online auction of well-maintained construction, drilling and workshop equipment as well as vehicles in South Africa. They have 30 employees across Africa. The company provides South Africans with a Professional Market where buyers can bid on goods. They also function to make a full advisory available for Corporate Companies as well as offering sales and marketing strategies. GoIndustry Dovebid SA (Pty) Ltd is a liquid services market place where goods are sold through an online action. An auction is the sale of goods through competitive bidding. You can buy a single item or a group of equipment during an industrial auction. Goods are sold to the bidder who offers the highest price. Typically the auction runs for a stipulated timeframe. The auctions are an excellent opportunity to buy second hand industrial equipment at a bargain price. GoIndustry Dovebid SA (Pty) Ltd sells goods through both online auctions and live webcast auctions. You can view their upcoming events online. On the GoIndustry Dovebid website it is easy to participate in the online auctions as the website is user-friendly. Bidding takes place in real time and once the sale finishes, the items that have received bids higher than their reserve price are sold. During a live web auction the Auctioneer will operate at a specific venue with buyers who are present at the sale or online buyers who are given access to the event via the webcast system. Bidding online is simple. All you will need is an internet connection. 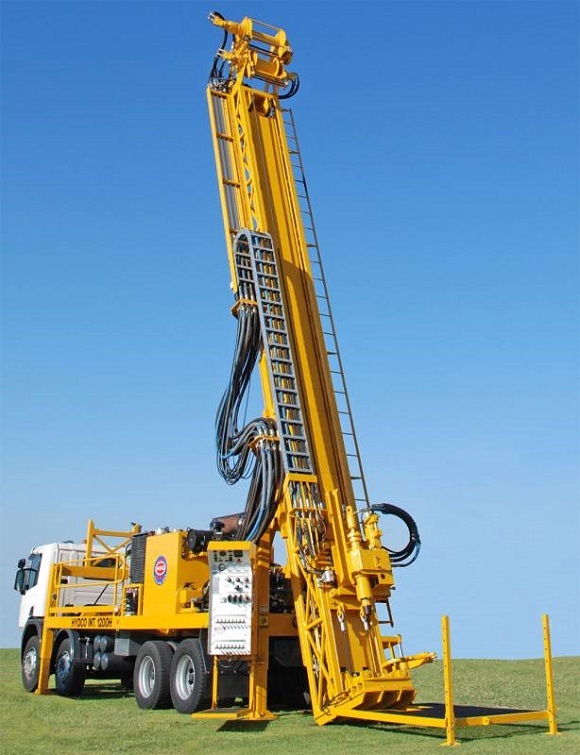 The first step is to select the item, be it a drill rig or other drilling equipment that you want to buy. Look on the homepage and choose an auction or asset that you want to view. Once you have reviewed the auction details you can take a look at the Lot Catalogue. Browse through the items for sale to find items that you would like to bid on. If you have determined which equipment you want to purchase, you can bid on the item. A first time bidder will have to create an account and agree to the stipulated terms. To sign up you will need a credit card which will be validated to check the authenticity of your account. When you want to bid you will need to review the item and then enter your account details and password. Selected items have reserve prices so you will need to view the submissions page to determine whether your offer is higher than this amount. If you want to see an overview of the items that you are bidding on you can go to the My Account Section. The layout of the website and its useful features make it easy to stay up-to-date on the auction. The Bid Manager is a useful tool. You can add items to your Bid Manager so you can review details about the items that you are bidding on. This will give you an easy overview of the current price of your bids and to see if you have bid the highest amount. 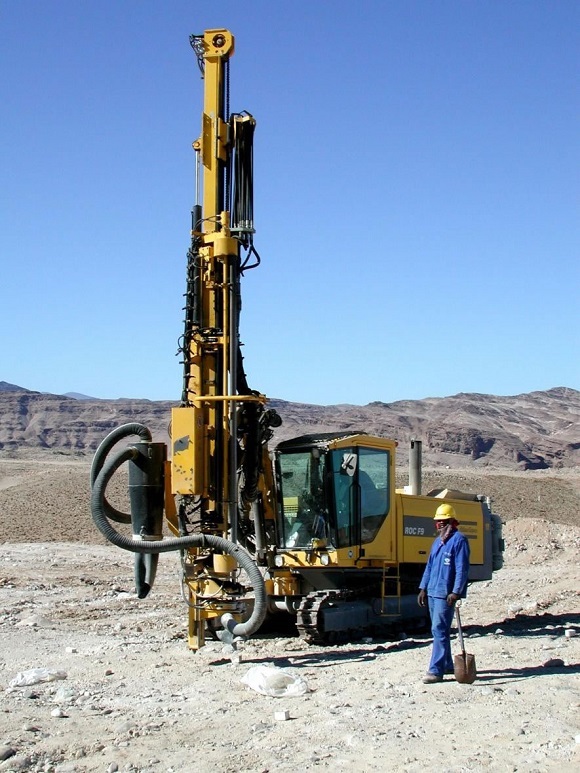 You can find a drill rig for sale at an online auction through GoIndustry Dovebid SA (Pty) Ltd. The auction is being conducted under the instruction of BlueChip Mining and Drilling (Pty) Ltd. 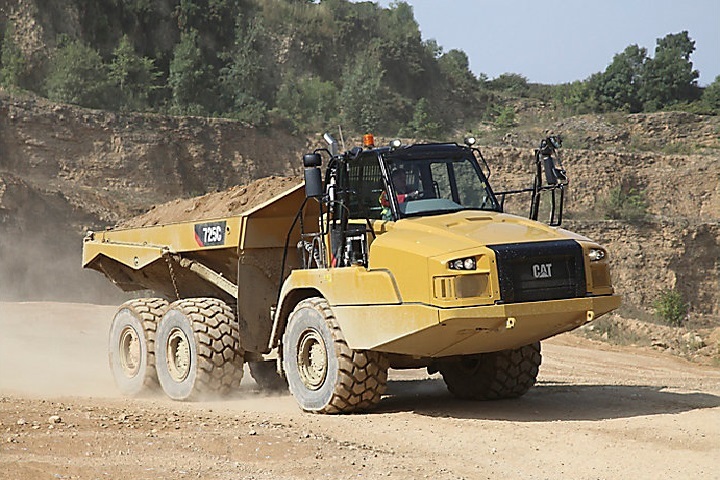 The online auction includes construction and drilling equipment which is in good repair. You can also bid on workshop equipment as well as vehicles for sale at the auction. 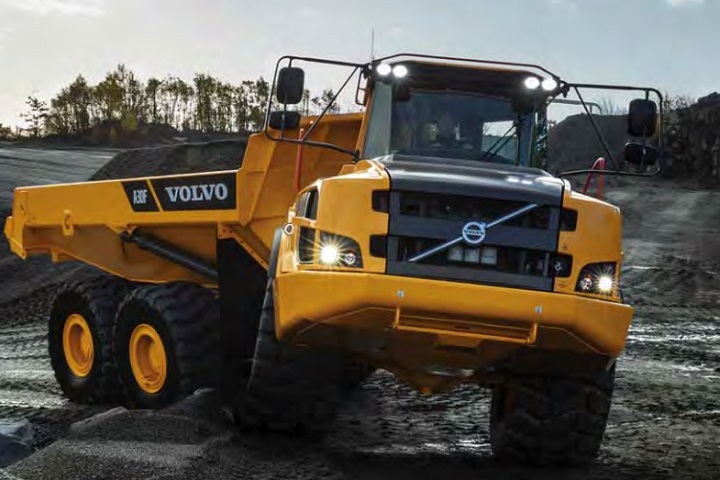 Other equipment that is being sold includes dump trucks and excavators. Now that you know more about online auctions, you can register with GoIndustry Dovebid and find drilling machines and other useful equipment for sale. 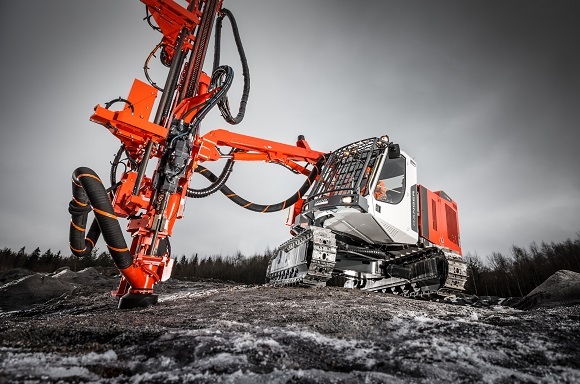 Looking for an easy and hassle-free way to find a drill rig and other rock drilling equipment for sale? Visit Truck and Trailer for great prices and deals on all your industrial equipment needs.